Normal would always be a word I redefined with my life. There is nothing normal about looking like a pretzel when you’re born. But I did. 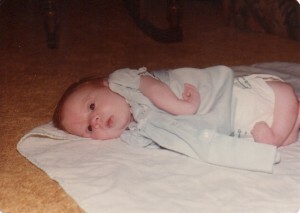 My parents immediately knew something was off the night I was born. I was blue and coded. I looked like the human pretzel. They accepted this news from the start and began to embrace a new normal. For themselves. For our family. I had two brothers at home waiting to meet me. 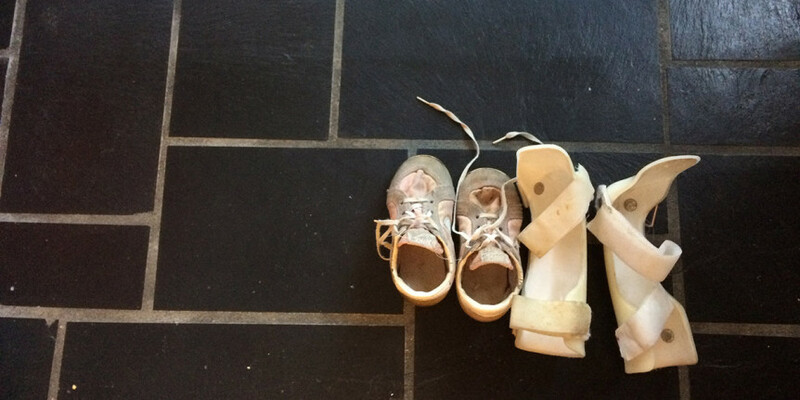 My parents started taking me to the orthopedist and physical therapist at 3 weeks old. Just thinking about this now, I realize what a commitment we all made. Someone needed to do the exercises on my little body 5 times a day for the first 2 years of my life. This routine became our normal until my muscles loosened and I could move a bit more freely. My brothers were constantly a part of the process, distracting me from any pain or discomfort and giving me reasons to smile. I’ve been told I cried a lot. But my brothers were there to remind me to laugh. They motivated me to do the hard work when I was old enough to really understand. I wanted to keep up with them as much as I could. From the outside, I’m sure we looked different. Our normal involved taking me to extra appointments throughout childhood. And we worked through the physical challenges of Arthrogryposis to find ways to let me be normal. Be normal and feel normal. The focus was never on the limitations. 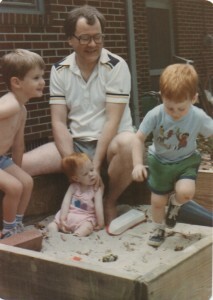 As a family, we did normal things — Playing in the sandbox. Swimming in the pool. Riding a toy motorcycle. Fishing in the neighbor’s pond. — Whatever activity my brothers were doing, I was right there trying. 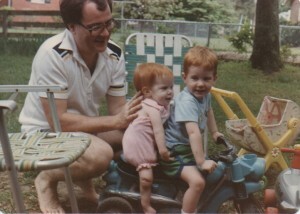 Sometimes my dad held me upright or my parents sat me in a special chair. Other times a friend or therapist would modify something to make it work for me. Before I could talk or walk, my parents were determined to help me overcome the obstacles that came with Arthrogryposis. We had to start at an early age. That’s normal for people with Arthrogryposis. Read Understanding Arthrogryposis and A New Normal, part three.